Plot: Ralph returns for another adventure this time taking him out of the arcade and into the internet. 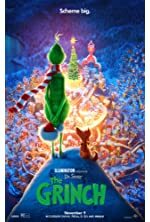 Plot: The Grinch attempts to steal Christmas. 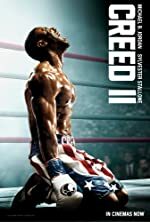 Plot: Creed returns for another challenging fight in his boxing career with famed coach Rocky Balboa.